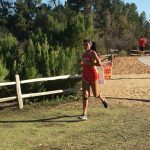 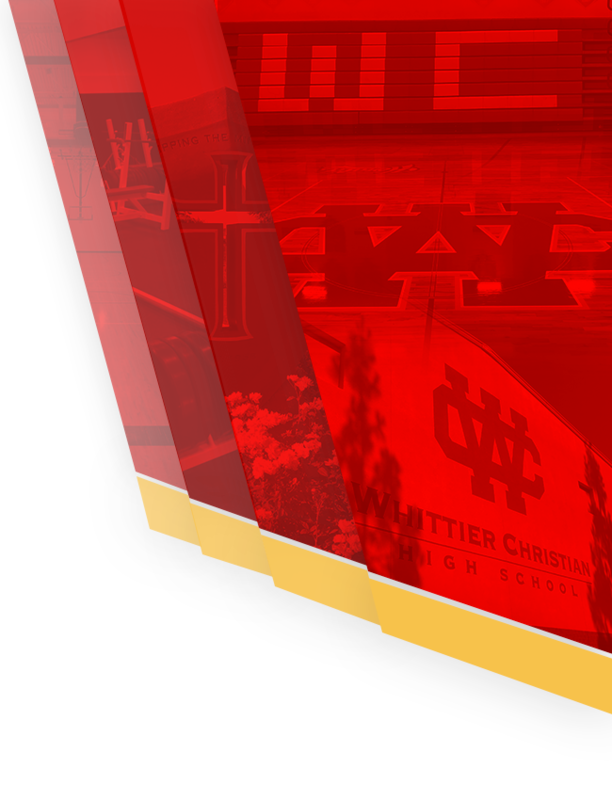 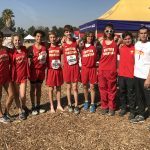 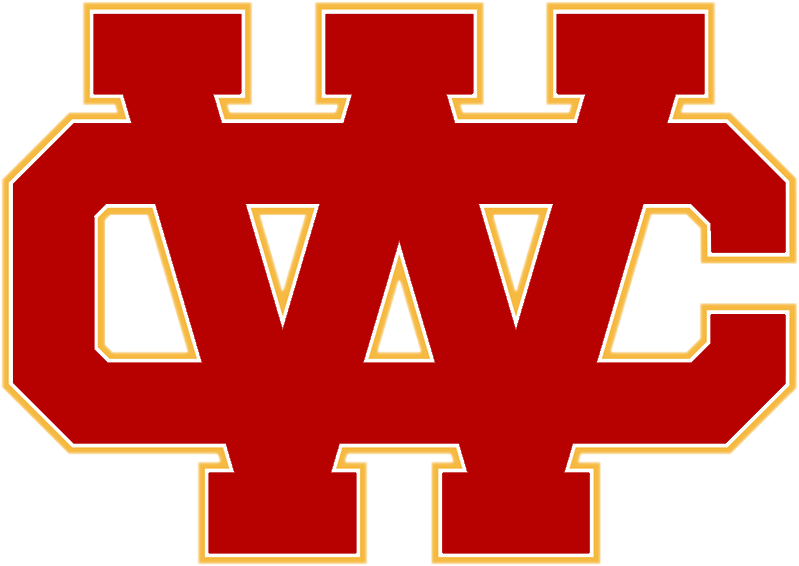 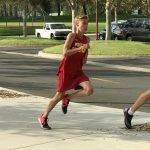 Boys Varsity Cross Country, Girls Varsity Cross Country · Nov 16 Cross Country Runs Well at CIF Prelims…and Herron moves to Finals! 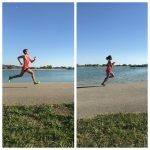 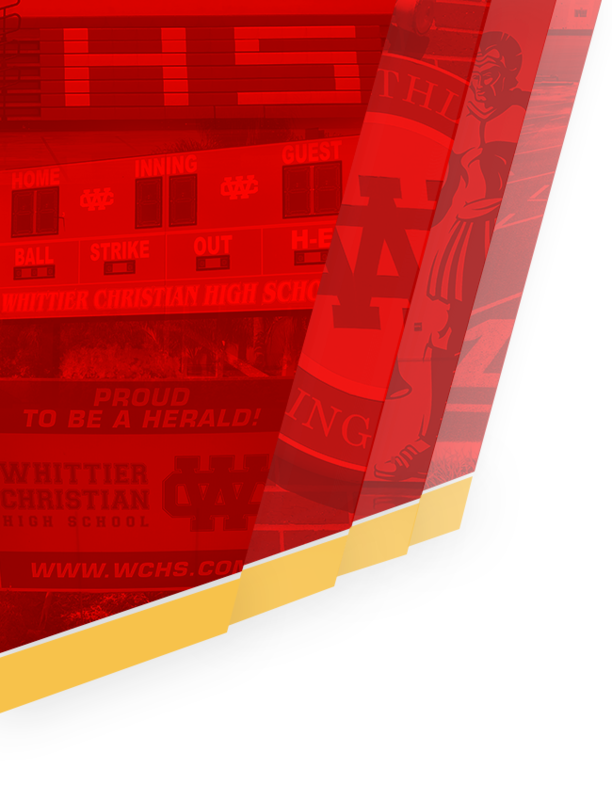 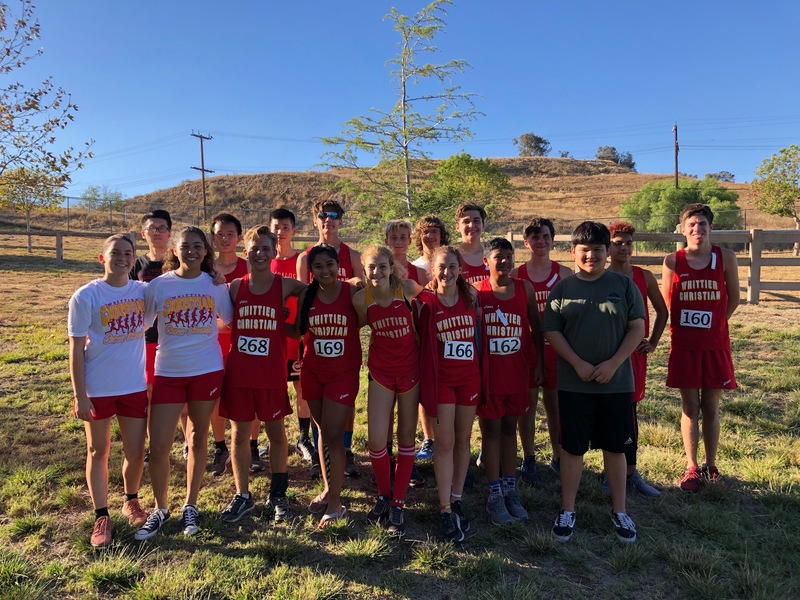 Boys Varsity Cross Country, Girls Varsity Cross Country · Nov 3 Strong Finish for the Herald CC Runners in League Finals! 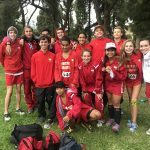 Boys Varsity Cross Country, Girls Varsity Cross Country · Oct 31 Herald Cross Country seniors leading the way! 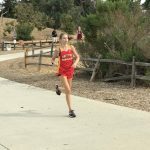 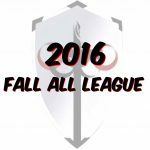 Boys Varsity Cross Country, Girls Varsity Cross Country · Oct 27 Top Cross Country Performers in Final League Race!